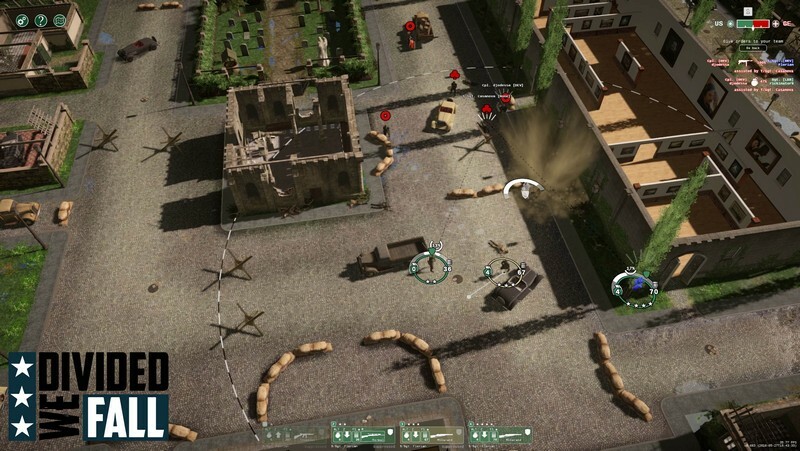 Divided We Fall is a 3D strategy game developed by KAVA Game Studio for PC, Mac, and Linux and is available for purchase on Steam Early Access. 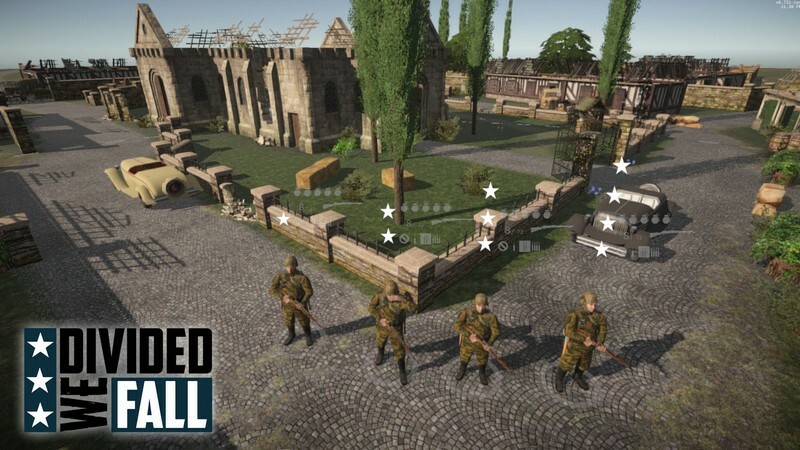 In Divided We Fall you can experience a game that emphasizes team-driven tactics and strategy set at various places in World War II. 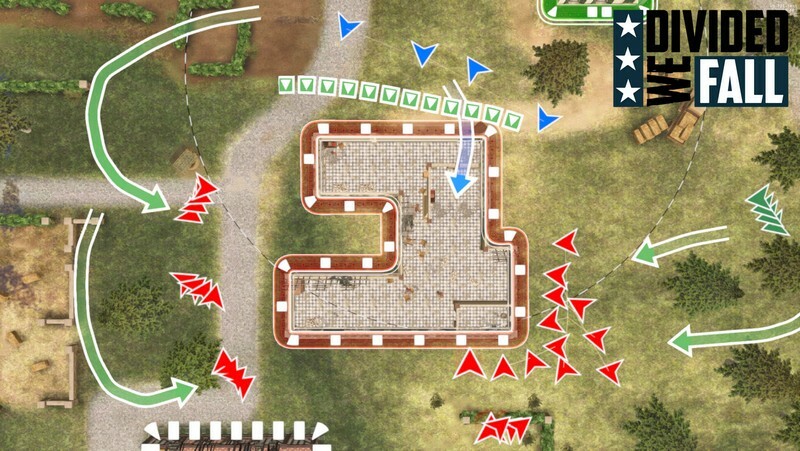 You'll need to command your own squad of soldiers through different battles, creating well-planned battlefield tactics with your teammates to ensure your victory. 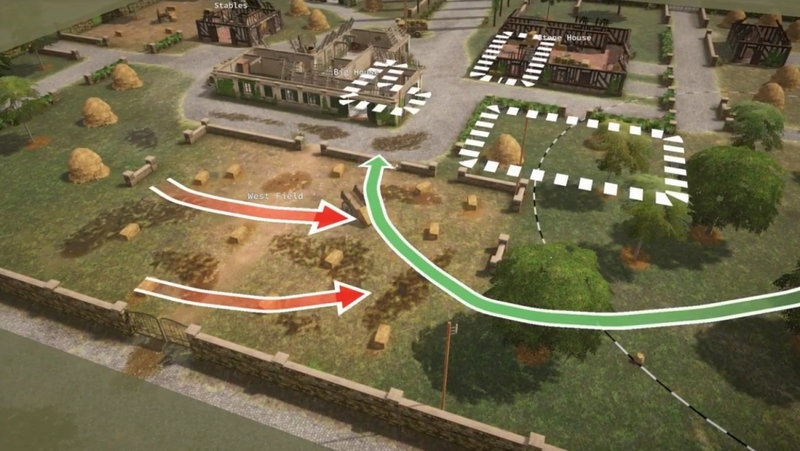 Become A Commander: If you're the highest ranked team member in the lobby then you'll become the commander for the match, divvying out weapons and taking the driver's seat in planning strategies. 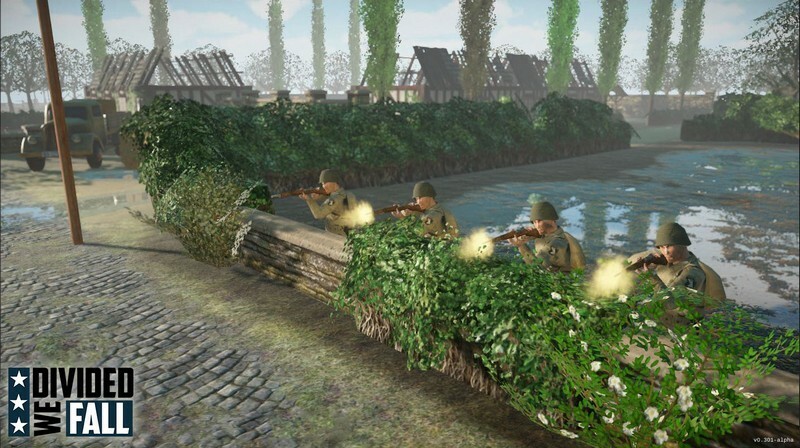 Clans: Join up with other players in a clan to trade helpful tips, as well as work together to climb the clan leaderboards and compete in clan competitions. Strategic Emphasis: Take cover behind surroundings and setup ambushes. 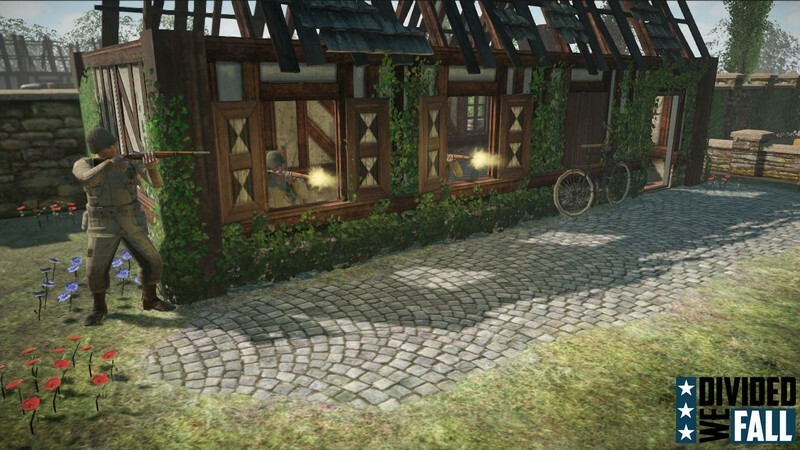 You'll need to outwit your enemies and not just outgun them! 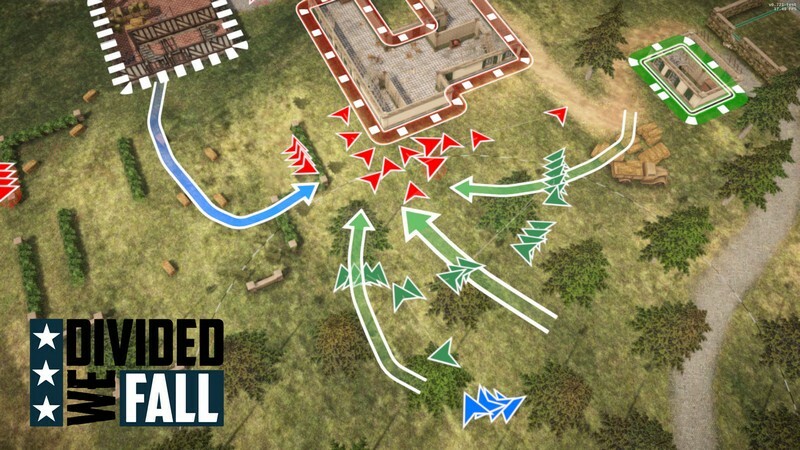 Divided We Fall, a WW2 strategy game, is now available on Steam with a newly launched PvE mode.